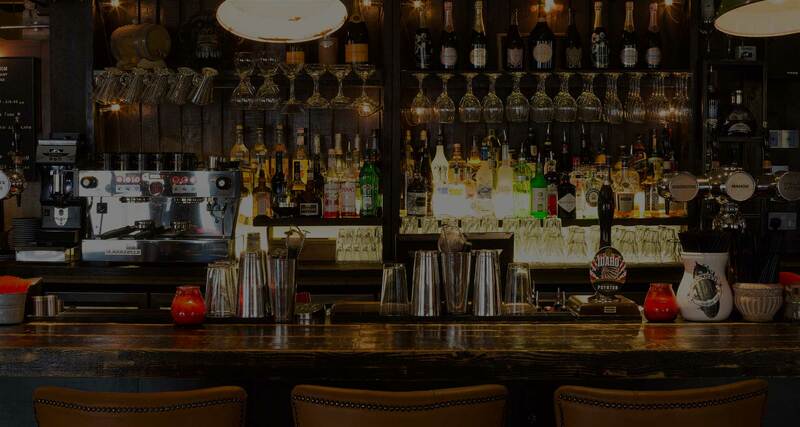 The Bubble Room is a unique place to eat and drink with venues in Alderley Edge & Bramhall. First established in 2005, the concept behind The Bubble Room is to enjoy good food & drinks in a relaxed & friendly environment with a Menu that incorporates Breakfast, Brunch, Lunch & Dinner throughout the day. Both our units enjoy south facing al fresco areas – great for enjoying food & drinks in the sunshine. We open from 11am – late Monday to Friday and 10am – late on Saturday & Sunday in both Alderley Edge & Bramhall. We have great options available for Private Parties in Alderley Edge and Bramhall making it the ideal space for Office Parties, Lunch Meetings, Engagement or Birthday Parties.